Don’t miss on on this new music clip from B-Red – Kere out on NaijaMusic! It was directed by Stan Visuals. 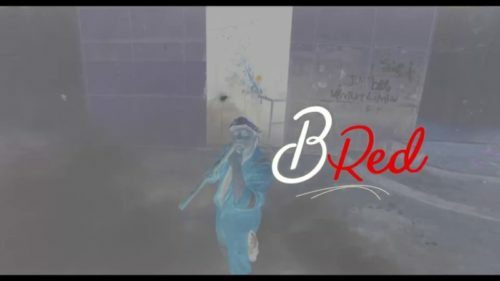 Watch B-Red – Kere below. Don’t forget to share!